From virtually a non-existent franchise player in the 1990s, the Philippines has today become not just the franchise hub of Asia, but has also cracked the top five franchise markets in the world. 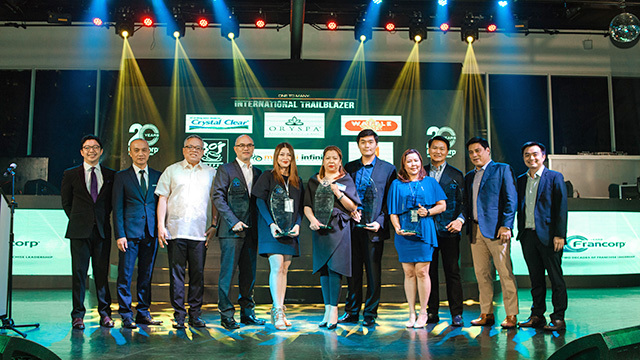 With over 1,500 franchise brands, and a diverse market that spans across service, retail and food, the Philippines continues to be a thought leader in franchising globally. 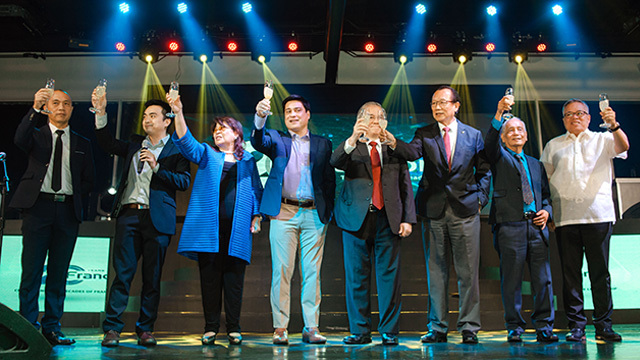 To complete the eco-system, banks such as BPI Ka-Negosyo and industry partners such as PLDT-SME Nation helped create a full network of support that has helped the industry grow by leaps and bounds. For over 20 years, Francorp continues to help thousands of businesses scale up through franchising by helping entrepreneurs create detailed operations manuals, professional business plans, franchise legal agreements and conducting regular How to Franchise Your Business Seminars. For more information contact Francorp Philippines at (02) 638-3149, (+63917) 835.55.30, email info@francorp.com.ph, or visit francorp.com.ph.